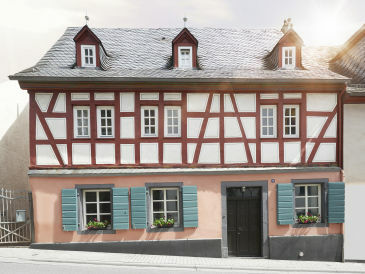 Find 127 holiday apartments & holiday houses in Moselle on this site for taking your dog on holidays. 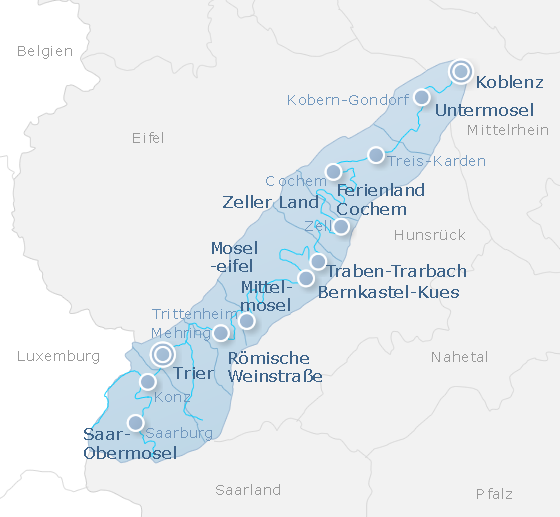 Have a nice trip! 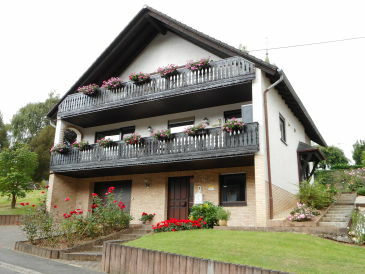 127 holiday houses and apartments zum Thema Taking your dog on holiday in Moselle. 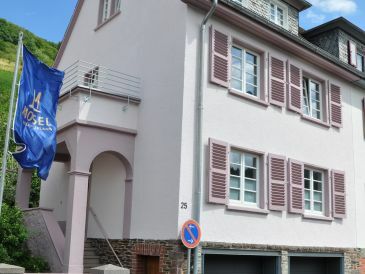 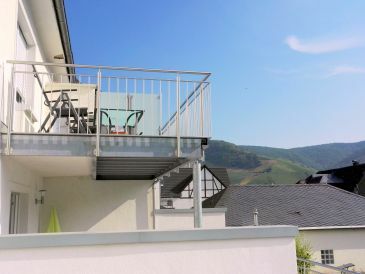 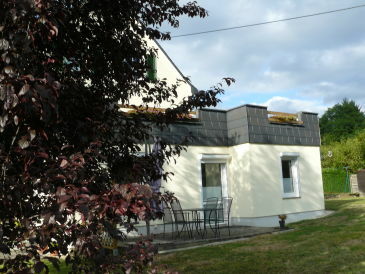 Alle holiday houses and apartments in Moselle anzeigen. 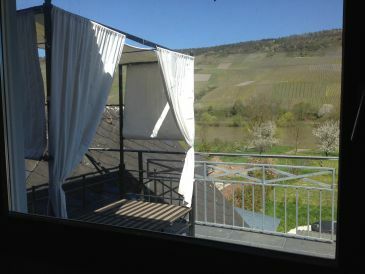 Hier finden Sie 13 Last-Minute-Angebote sowie 17 Sonderangebote für holiday houses and apartments for holidays with dogs in Moselle.